Exterior shot of the ShearWater Apartment Houses in Commerce Township. 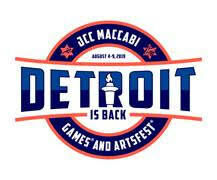 Jewish builders and developers continue to innovate in the region. 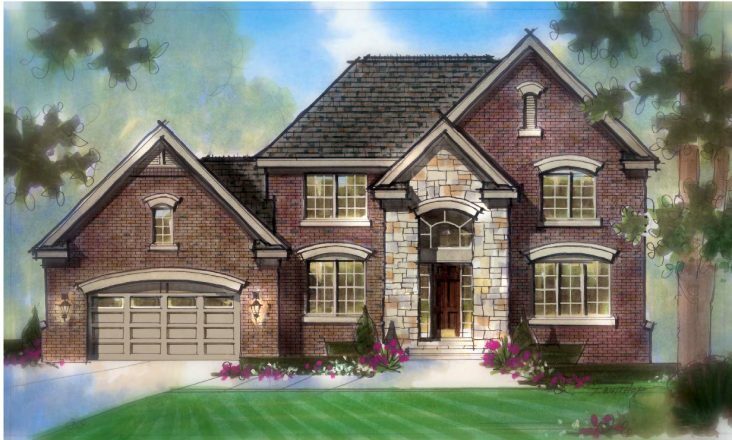 Anyone house hunting today will recognize the phenomenal impact of the many successful Jewish builders and developers in Southeastern Michigan. A great portion of the most coveted homes, condominiums and apartment complexes in the area for more than 70 years are a source of pride for those within the industry. Galbraith works closely with Lautrec owner, Mickey Shapiro, 70, a patriarch in the industry, whose father, Asa, a Holocaust survivor, began with a lumber yard in 1949, supplying wood trim to tradesmen in the area. It’s still operating today as ASA Builders Supply in Walled Lake, and Mickey’s brothers Steve and Edward took over after their father retired. 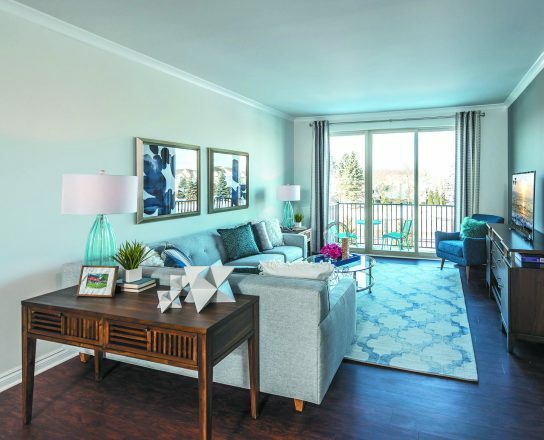 One such new collaboration — the first in the location in over a decade — is ShearWater Apartment Homes, a $30-million community created by M. Shapiro Real Estate and MJC Companies at the intersection of Maple and Beck roads in Commerce Township. ShearWater Apartment House living room in Commerce Township. 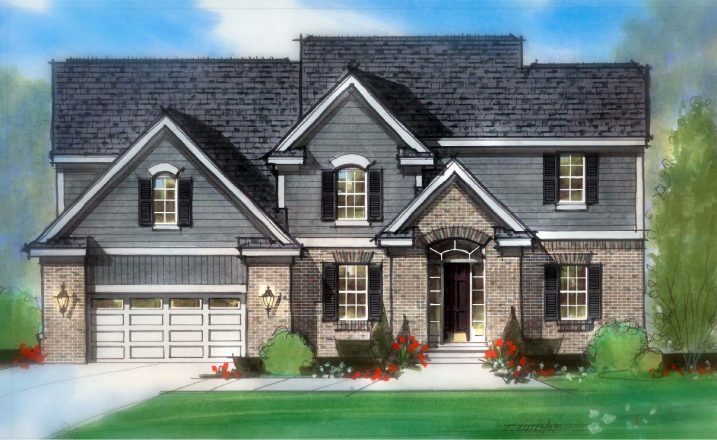 Shapiro added, “The units located in the heart of Oakland County’s lake district offer spacious floor plans, each including two or three bedrooms, two baths, two-car attached garage and personal outdoor space. 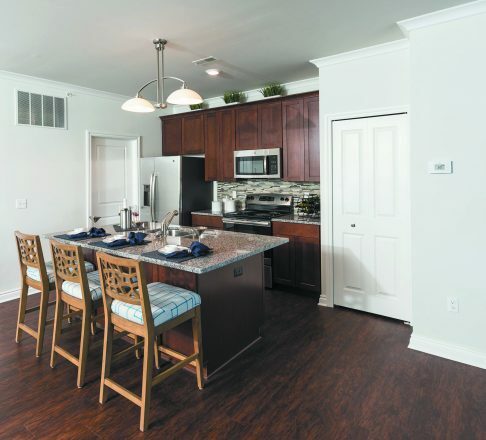 ShearWater showcases premium interior details, including planked wood-grain flooring, stainless steel appliances, granite countertops, and in-residence washers and dryers. ShearWater Apartment House kitchen in Commerce Township. Their design begins at the lush entry boulevard and continues to the community clubhouse with a fireside lounge, galley kitchen, business center, state-of-the-art fitness center and locker rooms. Outside, residents can enjoy a resort-class pool, spa and four-season lanai with a huge fireplace. 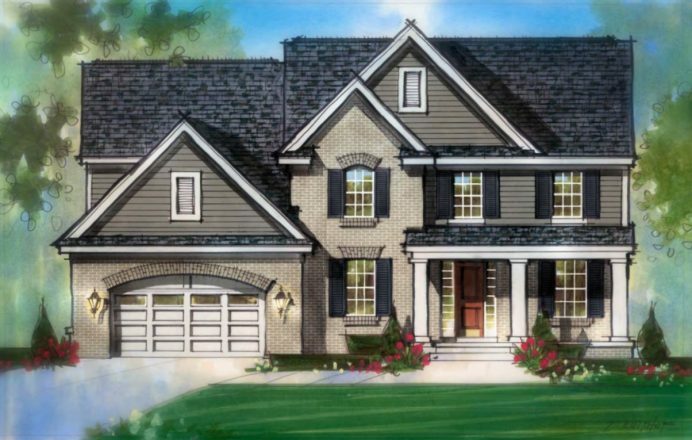 Another residential community — The Reserve of Beverly Crest by AP Builders — will include 11 tree-lined homesites in West Bloomfield at the Maple and Orchard Lake corridor. The principals of AP Builders, Steve Perlman and Pete Alshab, have been in the home-building industry for more than 50 combined years. Together, they merged their talents and established AP Builders in 2014. 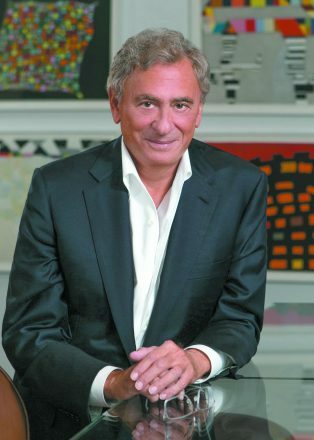 Birmingham resident Perlman, 59, whose father, Sanford Perlman, was in the industry, is also a founding principal of Ivanhoe-Huntley Homes, a top 5 award-winning builder during its 20-year existence. 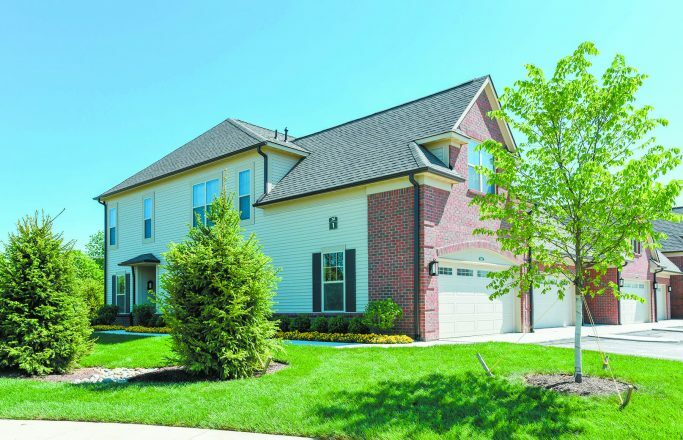 The upscale homes are 3,000- to 3,400-square- feet and include a grand entry, two-story great room, 9-foot ceilings, state-of-the-art kitchen with an oversized island and prep areas, and a spacious master suite. Both Shapiro and Perlman give back to the Jewish community in philanthropic ways, including contributing to the Holocaust Memorial Center in Farmington Hills. 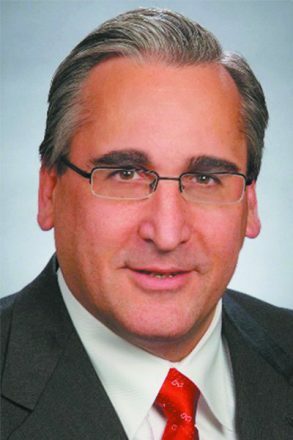 Shapiro is also a board member of the Jewish Hospice and Chaplaincy Network in West Bloomfield and active at Congregation Beth Ahm in Bloomfield Township. 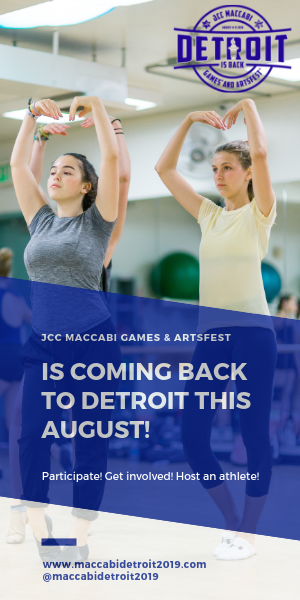 Perlman is a supporter of the Jewish Federation of Metropolitan Detroit and JARC and an active member at Temple Israel in West Bloomfield. 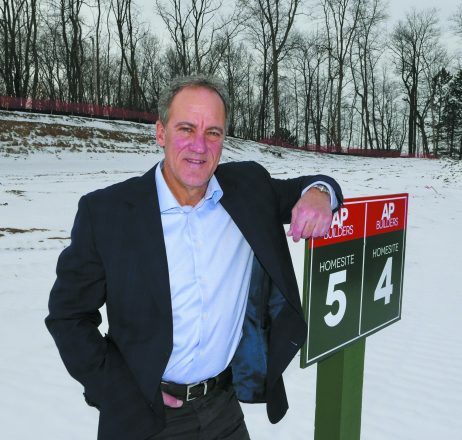 He is currently a business partner with Shapiro in a development in West Bloomfield called Legacy Woods. “As a whole, Jewish builders and developers are strongly connected, and I expect we will continue to be leaders in the building industry,” Fingeroot said.